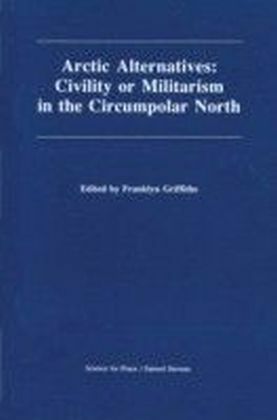 With conflicts again dividing Russia and the United States, the need for balanced, accessible scholarship that benefits from new materials and critical perspectives is imperative. 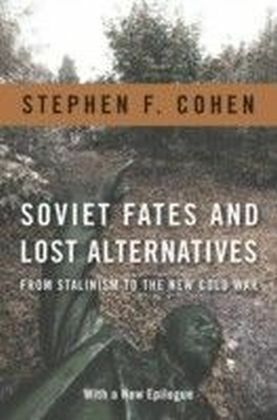 In seven lucid, groundbreaking essays, Stephen F. Cohen questions many conventional assumptions about the course of Soviet history, the fall of communism, and the effect of Russia's policies at home and abroad.Written for specialists and general readers, Cohen's essays are framed by a chronological narrative that focuses on key turning points and lost alternatives. 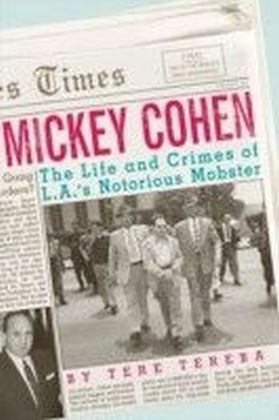 Beginning with Stalin's preeminent challenger and victim, Nikolai Bukharin, and the unexpected return of millions of survivors of Stalin's terror under Nikita Khrushchev, Cohen shows how their tragic fates shaped the latter-day Soviet Union. 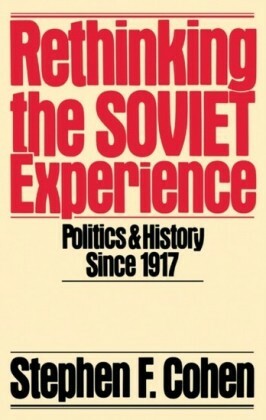 Turning to more recent events, he examines the political fates of the Soviet system's greatest reformer, Mikhail Gorbachev, and his leading conservative rival, Yegor Ligachev. 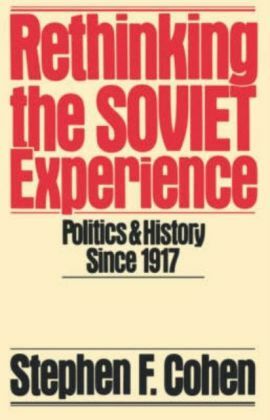 Through these figures, Cohen raises even more provocative issues, including his argument that the Soviet Union was capable of reform and that its breakup was not inevitable. 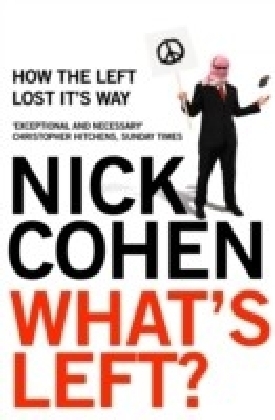 Most urgently, in two concluding chapters Cohen argues that Washington was the first to squander the opportunity for a fundamentally new U.S.-Russian relationship after the Cold War, and he presents a radically new approach for achieving a necessary partnership with today's Russia.